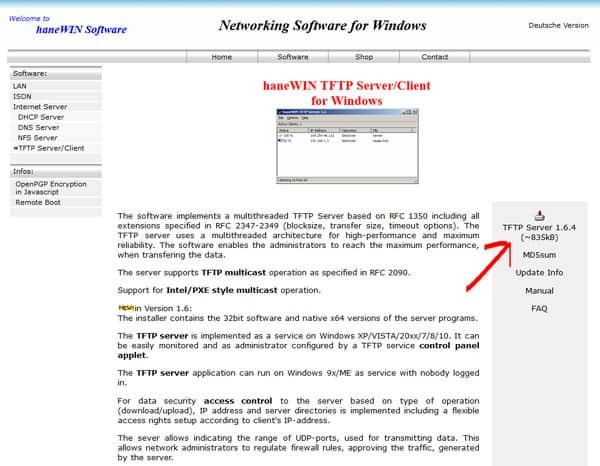 haneWIN is a software application that implements a multi-threaded TFTP server, which is based on RFC 1350, including all commonly specified extensions from RFC 2347-2349. These include common extensions such as block-size, transfer size, timeout options and others. 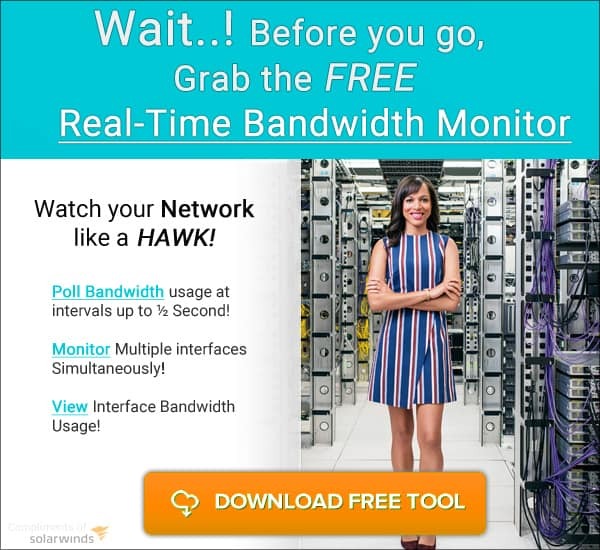 Because this application is multi-threaded, it offers excellent performance and added stability when performing data transfers. 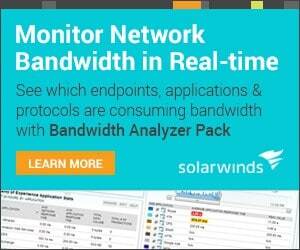 This makes the process of managing your network based devices a really simple task. 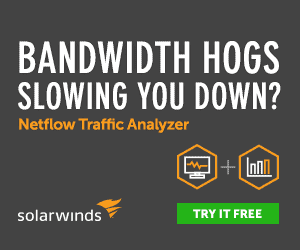 haneWIN is a straight forward application that works really well for TFTP transfers, and because it has been written with simplicity in mind, it performs really well. The application is free to download under the shareware license. One of the benefits of this TFTP Server is the flexibility it has in terms of starting on boots – You can install haneWIN as a Service that is automatically started with Windows when it starts.